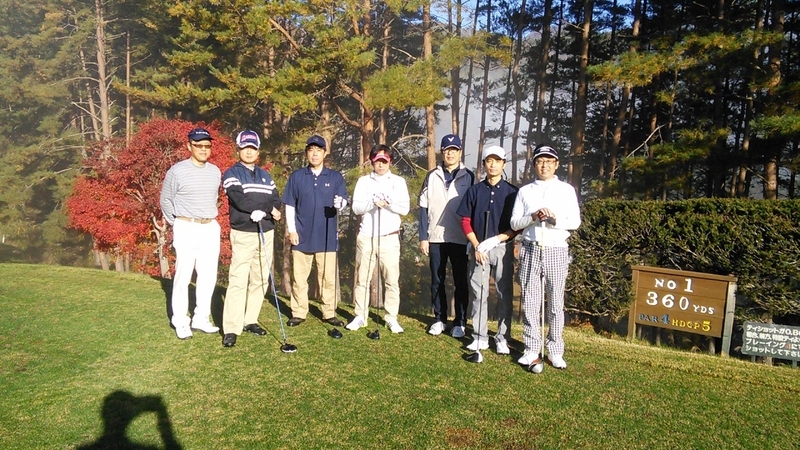 Denyo Kogyo Corporate Golf Competition :: Denyo Kogyo Co., Ltd. 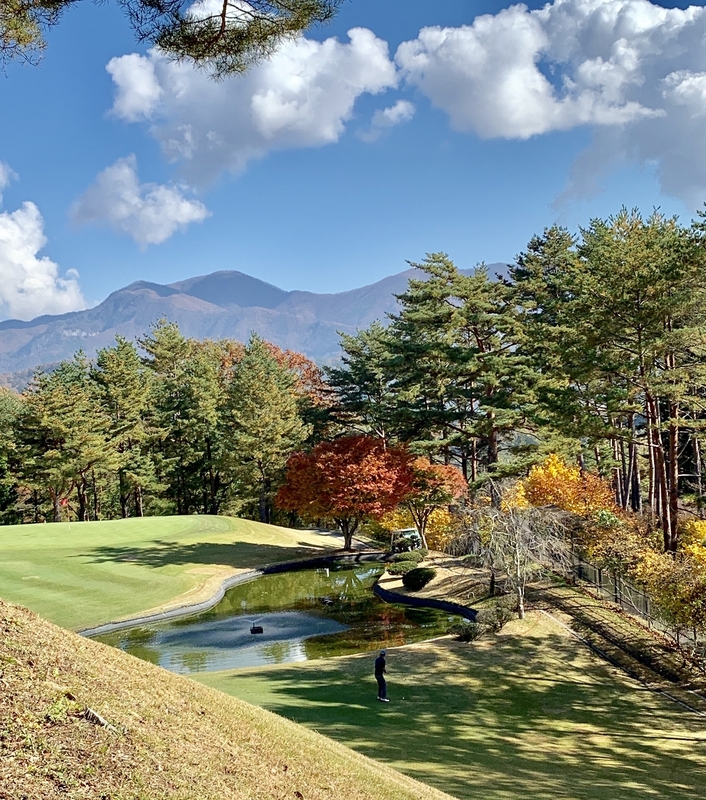 The 3rd Denyo Kogyo Corporate Golf Competition was held on Nov. 10th 2018. This is the view we saw. 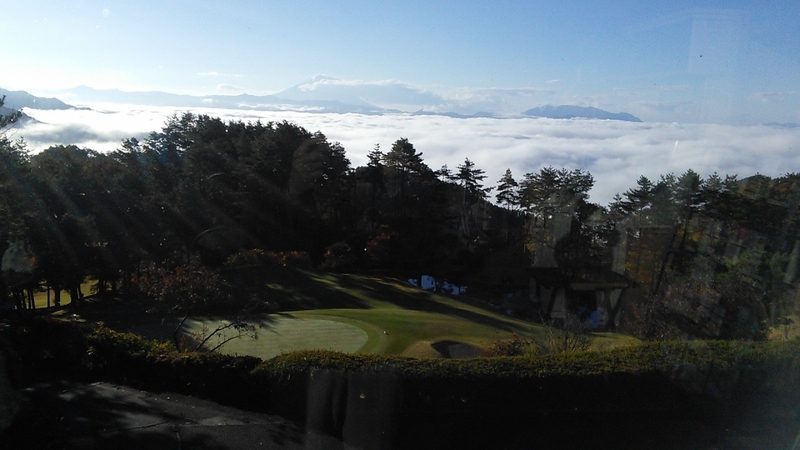 Even the golf club members rarely see the splendor of magnificent view like this. The weather was sunny and warm unusually in November. It was an excellent condition for golfing.